Fans of NCsoft’s long-running Lineage II title are no doubt aware of the game’s free (and extensive) expansions, and the latest, Freya, is coming to a server near you today. The titular Ice Queen is now handing out presents to players who visit her in towns, including vitality maintenance potions designed to give your character a temporary kick. Additionally, heart-warming gifts found while hunting may be presented to Freya in exchange for gift boxes bearing a number of scrolls, potions, and gemstones. These Freya Celebration Items will only last through September 7th, so don’t delay. As for the expansion proper, it adds a number of features to Lineage II’s expansive game world, including new weapons, armor, abilities, and several new adventure areas including overland zones and dungeons. Take a look at the update notes on the official site for more details. 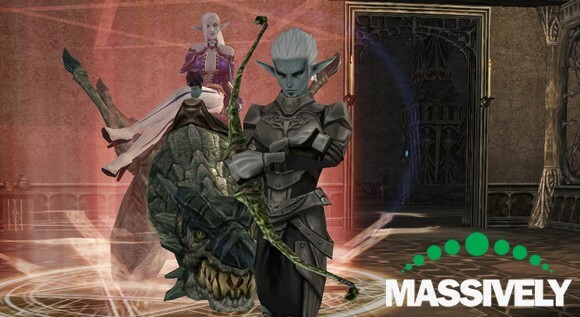 Lineage II’s Freya expansion hits today originally appeared on Massively on Tue, 24 Aug 2010 14:30:00 EST. Please see our terms for use of feeds.